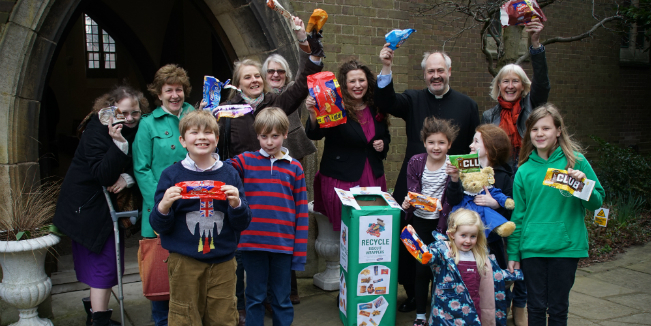 St Thomas' Church is continuing to do its bit for the environment and also raise money for our Organ Restoration. So far we have raised £721 recycling everything from biscuit wrappers to coffee pods. If you are wondering what to do with your household rubbish, check out this earlier story to see if it can be recycled. It's a great way to do your bit for the environment and also help keep a rich musical tradition alive in this part of Hanwell.